When The Journey of Flower (Hua Qian Gu), was released in June 2015 it became an overnight success, receiving an overwhelmingly positive response from viewers. 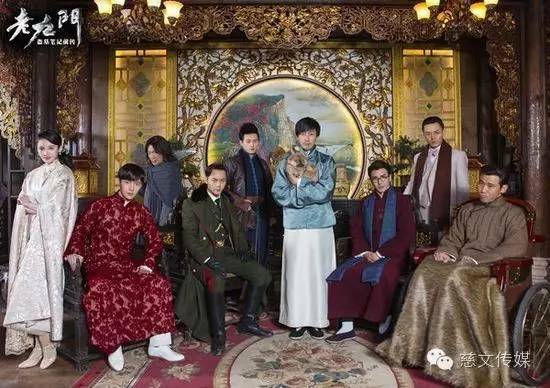 Produced by Wuxi Ciwen Media, the show has received more than 15 million views online, generating a whopping 120 million yuan ($18.04 million) in net profit. 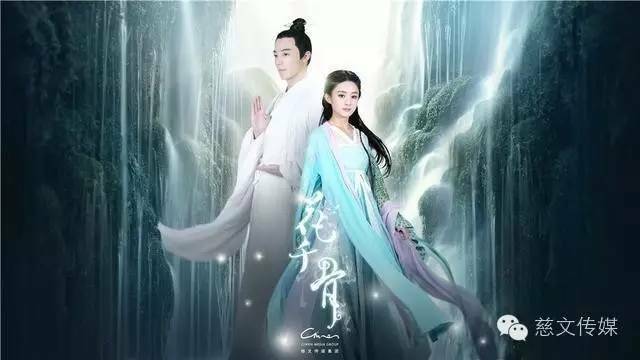 The staggering success of what was a relatively low budget production shocked the industry, and as a result launched a new era in Chinese television - fantasy romance IP dramas. Intellectual property dramas are scripts that have been adapted from other media such as novels, cartoons, or videos and which already have a strong following. Many of the top rating show this summer were IP dramas, so much so that some of the plots and themes are showing signs of aesthetic fatigue, as they all try to emulate the success of The Journey of Flower. Wuxi Ciwen Media is a subsidiary of Beijing Ciwen Media, and in 1999 was one of the first private companies in China to be granted a Class A License for TV Production. The company has developed into China's leading producer of cultural and creative media, since being established at the National Software Park (iPark) in Wuxi National Hi-tech District (WND) in 2010. Wuxi Ciwen has also expanded the range and scope of its business to include feature films, animation production, and artist management. Ma Zhongjun, CEO of Ciwen Media, said that the company keeps a close watch on market dynamics so that it can produce the most timely and thought-provoking content. "TV dramas should be close to their audience and arouse viewers' reflection on certain issues," Ma said.